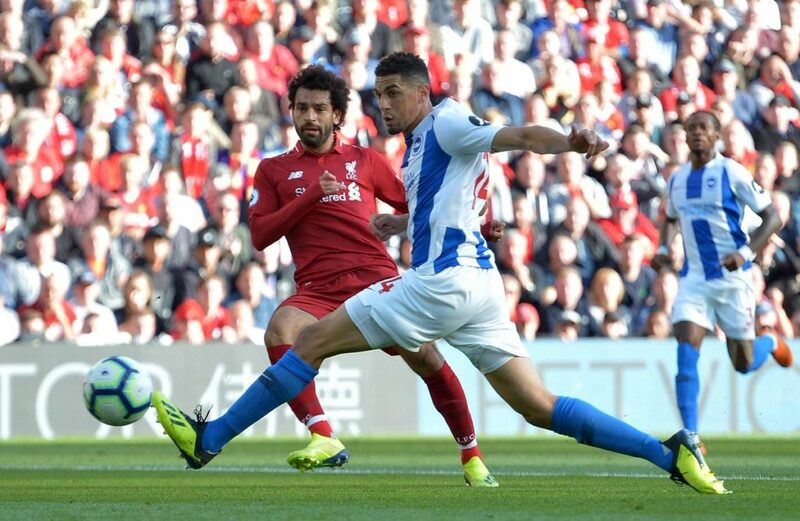 A goal midway through the first half allowed Liverpool to keep their winning run intact as they beat Brighton 1-0 at Anfield. The Reds were unchanged for this fixture, with Klopp happy to keep faith with the same set of players that had done the business in the opening two weeks of the campaign. Despite the Seagulls having beaten the Reds’ great North West rivals Manchester United in Week 2, few pundits had expected to them to upset Jurgen Klopp’s side, and the first few minutes showed why- there were easily three clear cut opportunities for the home side to score. First Sadio Mane’s shot tantalizingly went on the wrong side of the post with Brighton keeper Ryan well beaten. The latter was called into action again, producing a good save to deny Firmino’s header after an excellent cross from Andy Robertson. Trent-Alexander Arnold then rattled the woodwork with an excellent free kick. This entry was posted in News and tagged Brighton, James Milner, Mohamed Salah on August 27, 2018 by lzozo. If this was probably a game in the 2016/17 season, or even last year, Liverpool would’ve probably dropped points. 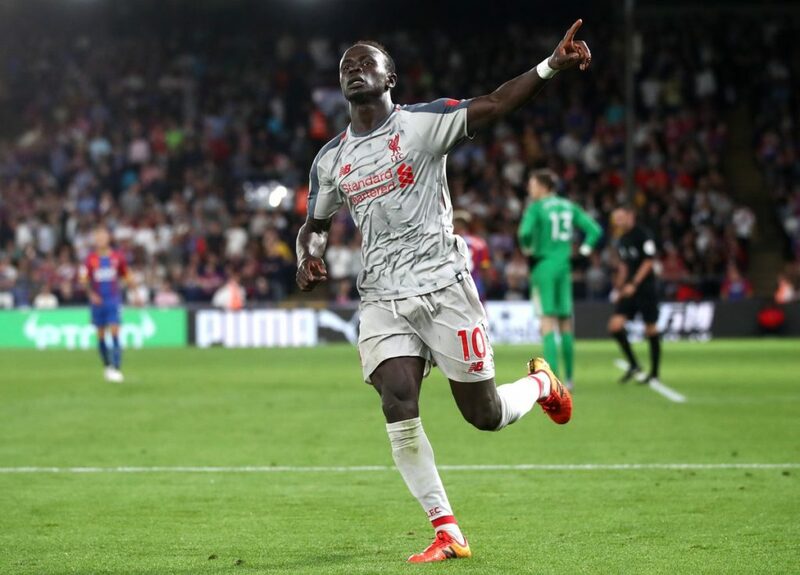 However Jurgen Klopp’s 2018/19 Reds are being talked about as title challengers to Pep Guardiola’s all conquering City, and they picked up an important win against a strong Palace side at Selhurst Park on Monday night. Klopp named an unchanged side, choosing to keep faith with the XI that had dismantled West Ham at Anfield on the opening weekend. Crystal Palace had NEVER lost in 15 previous Premier League games when they had Sakho and Tomkins starting together. That record was broken by Liverpool, with goals from James Milner (another from the penalty spot) and Sadio Mane giving the visitors all three points. Palace gave a good account of themselves in the first half and were unlucky not to go ahead when Andros Townsend’s fizzing shot from distance rattled the woodwork. They instead went behind after Mo Salah was brought down in the box (a controversial call as many thought he had dived). Up stepped Milner to convert the spot kick and Liverpool were 1-0 up at the break. Liverpool didn’t make the game safe until the death when a breakaway move on the counter found Sadio Mane in space. Patrick van Aanholt did well to make up distance, but Mane somehow managed to evade both his and the opposition keeper’s attentions before slotting into an empty. 2-0 to LFC, and game, set and match. Liverpool will be at home to Brighton on Saturday evening. The Seagulls stunned Manchester United at the Amex on Saturday. This entry was posted in News and tagged Crystal Palace, James Milner, Mohamed Salah, Sadio Mane on August 19, 2018 by lzozo. James Milner was named Man of the Match for Liverpool’s opening day of the season win against West Ham. The veteran, playing on the right side of a three man midfield, had the most touches, most passes, most crosses and most distance covered among his Reds teammates. 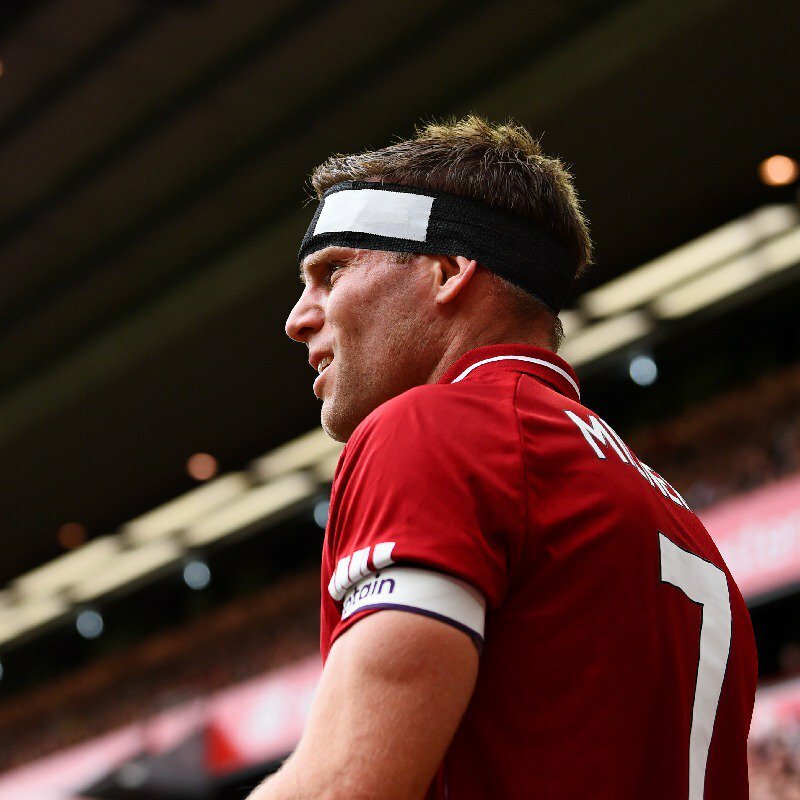 This entry was posted in News and tagged James Milner on August 16, 2018 by lzozo. A great win for Liverpool in the first leg of their Champions League playoff tie against Julian Nagelsmann’s TSH 1899 at the Rhein Neckar Arena. Hoffenheim had not lost at home since May 2016 and the Reds were up against it, especially given the absences of Adam Lallana and Philippe Coutinho. However a fantastic free kick from Trent-Alexander Arnold and an own goal from Havard Nordtveit (although Milner would prefer to claim it as his!) saw the Reds come away with a 2-1 win ahead of the return leg at Anfield. This entry was posted in News, Video and tagged Hoffenheim, James Milner, Trent Alexander-Arnold on August 15, 2017 by lzozo. Liverpool player watch from the England vs Russia Euro 2016 Group B game on June 11, 2016. This entry was posted in News and tagged Adam Lallana, England, James Milner on June 12, 2016 by lzozo.